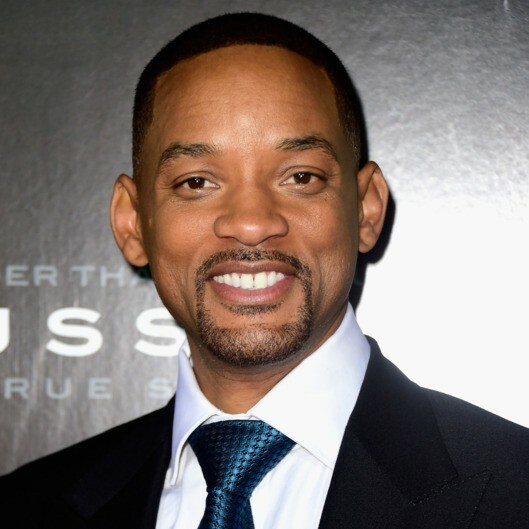 Will smith, a highly renowned actor, was selected as Don Pedro. Not only does there physical features look similar, but their personalities are very similar as well! Will Smith has been in many different films, in this film he will play a leader, whom everyone looks up to for advice, and Will Smith is exactly that! Don Pedro's role is one of that hardest in the play because of the many emotions that he has. DonPedro is laughing and singing in one part of the play, and very serious in the next. Will Smith has the experience and astonishing acting skills to hit the role of Don Pedro on the head. 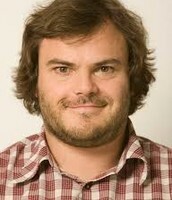 Jack Black, a well-known hollywood actor, was selected to be Benedict. Jack is very similar to Benedict in many ways, to begin with, both actors have facial hair. The second, reason why he was casted as Benedict is because he is the joker, he strives to make people laugh throughout the play. 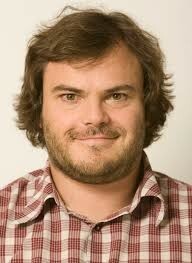 This is definitely up jack Blacks alley as he has been in numerous roles where the goal was to make the audience laugh. 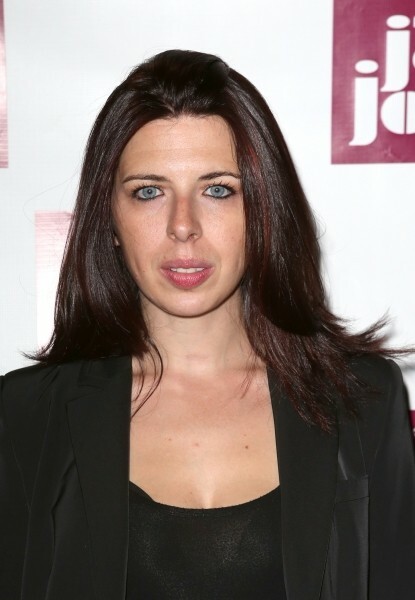 Heather Matarazzo, a hollywood actress, is playing the role of Hero. There are many different reasons why she is playing Hero, but the main reason is because she is an exceptional actress. Heather Matarazzo is known for acting in The Princess Diaries, as being a loud and obnoxious character, but, she also can play roles like hero's. Hero's character is very quiet and does not speak much, she giggles and sometimes screams, but that is it. In one pole Heather Matarazzo was rated as the second most awkward actress in Hollywood, after Kristin Steward, Hero's role is awkward and that is why she was chosen to play the role of Hero. 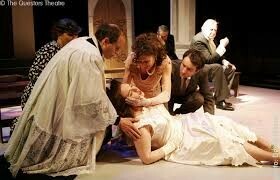 One of the largest event, in my opinion, from the play is when the fryer convinced Hero to fake her death. Don John played a prank on everyone and said that Hero was unfaithful to Claudio, and everyone believed him! Hero was not unfaithful to Claudio so when Claudio announced this in front of everyone at their wedding everyone was shocked! Leant , Hero's dad told her she was better off dead than ruin the family name. The fryer said that someone had said that this tory was not true, and that Hero should fake her death to restore honor in her name, and to make everyone feel bad. Once Claudio found out that Hero was faithful to him he told Leant that he would do anything for him to retire her name. This was a breaking point to the plot because the play watchers didn't think they'd get their happy ending. This revealed that Don John would do anything just for his enjoyment and that Claudio can express him feelings without being so quit. This song really represents how Claudio is truly in love with Hero. Throughout all they have been through together they still love each other. This represent that both of them truly love each other even if Claudio thought that Hero cheated on him. This also represent Benedict and Beatrice love for one another. They wrote love note to each other to express their feelings to one another. This plays main theme is loves because in the end two couples end up getting married.